Sitara Textiles is considered to be oldest and well known textile mill in Pakistan. It produces high quality and best textiles. This textile mill is famous for women wear. It also offers textiles for men wear as well. Sitara Textiles releases collections for all seasons. All the collections by Sitara Textiles are quite diverse. Sitara Textiles always provides elegant and affordable collections for every season. The main product lines of Sitara Textiles are Mughal e Azam, Swiss Heart Beat, Universal Lawn etc. Sitara Textiles showcased its collection in summer season and it gained huge popularity. Now, for winter season Sitara Textiles is back with its latest collection. Recently, Sitara Textiles launched its latest and exclusive winter collection 2013 for women. This winter collection 2013 includes great and unique designs. This winter collection 2013 is printed. Like the previous collections of Sitara Textiles, this collection has a wide variety of designs and colors. It is available in unstitched form. In this winter collection 2013, Sitara Textiles used high quality and best khaddar fabric material. If we talk about colors then Sitara Textiles used bright colors like red, blue, yellow, orange etc. Now the question is that what is the price range? Well, the price range of Sitara Textiles winter collection 2013 is affordable. Pakistani women can easily buy these dresses. 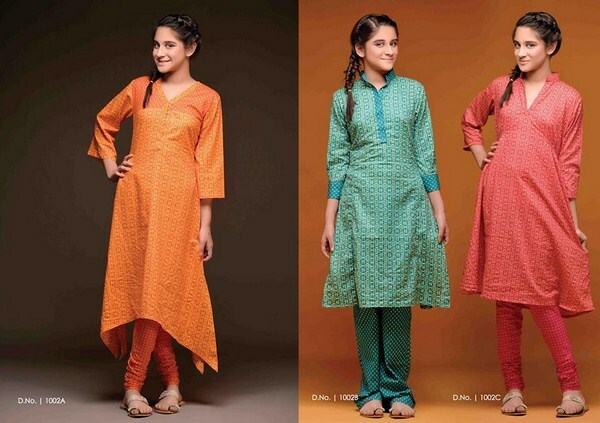 Few pictures of Sitara Textiles winter dresses 2013 for women are given below. This exclusive collection by Sitara Textiles is now available in all leading fabric stores of Pakistan. As we mentioned above that few pictures are given below. If you want to see the complete collection, then you should visit the facebook fan page of Sitara Textiles. The link is mentioned below. Overall, we can say that Sitara Textiles winter dresses 2013 are decent and elegant.